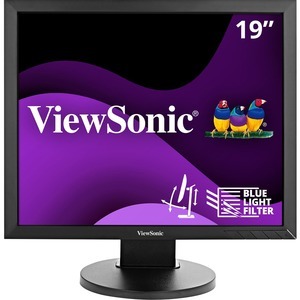 Designed for legacy and customized applications that require a 5:4 aspect ratio, the ViewSonic VG939Sm 19" LED display delivers stunning screen performance with 1280x1024 resolution and SuperClear IPS panel technology. 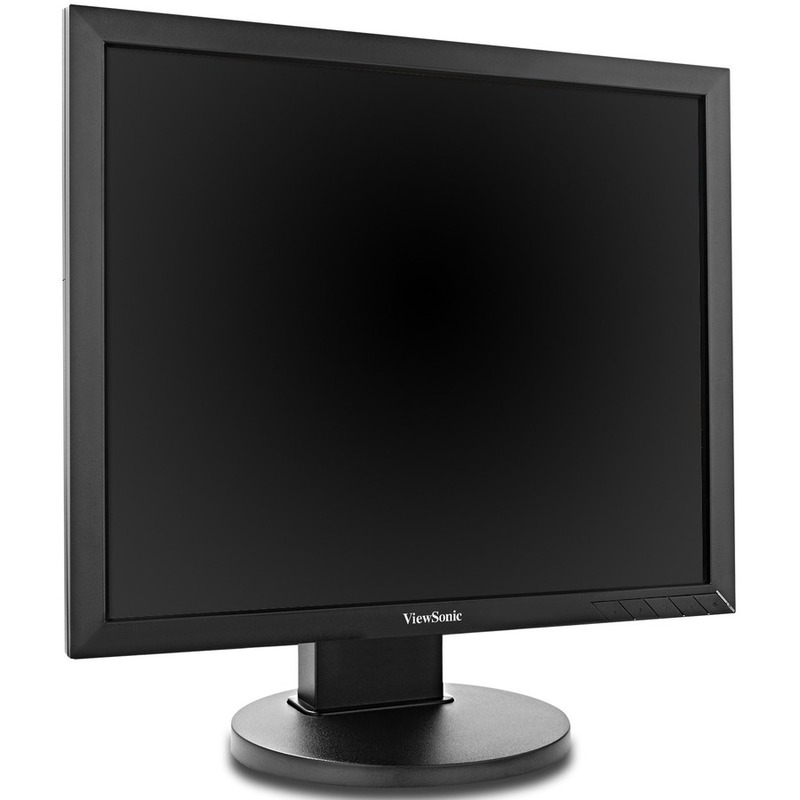 Versatile connectivity options include DVI and VGA inputs, as well as an integrated USB hub. It also features full ergonomic functionality including tilt, swivel, pivot, and height adjustments for maximum comfort and enhanced productivity. Equipped with ViewSonic's unique ViewMode feature, this display provides intuitive presets that deliver optimized screen performance for different applications. In addition, Flicker-Free technology and a Blue Light Filter help to eliminate eye strain from extended viewing periods. 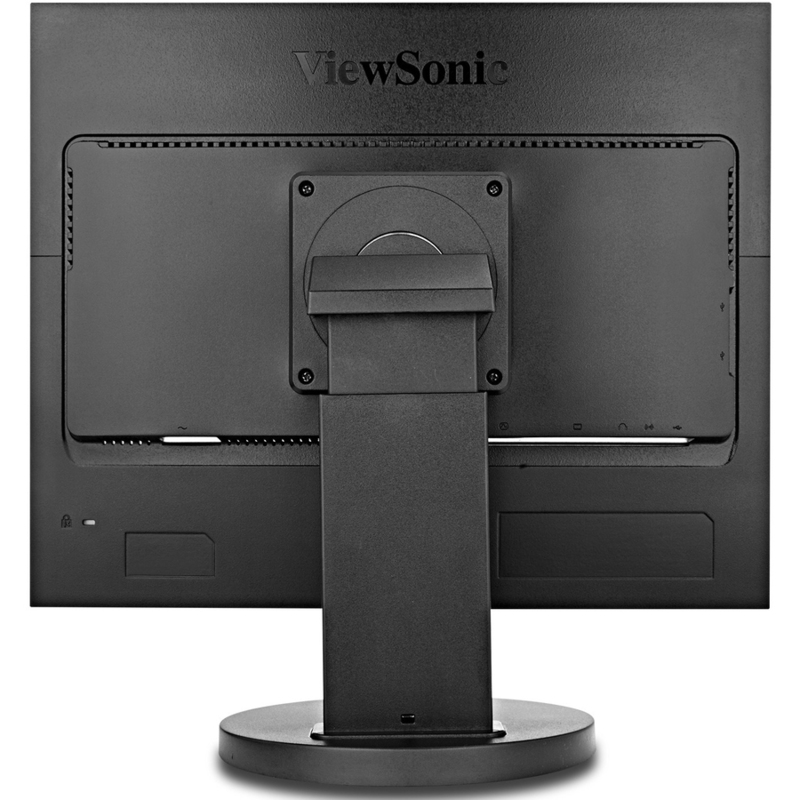 A uniform, matte ID design reduces glare and facilitates easy multiple monitor set up. 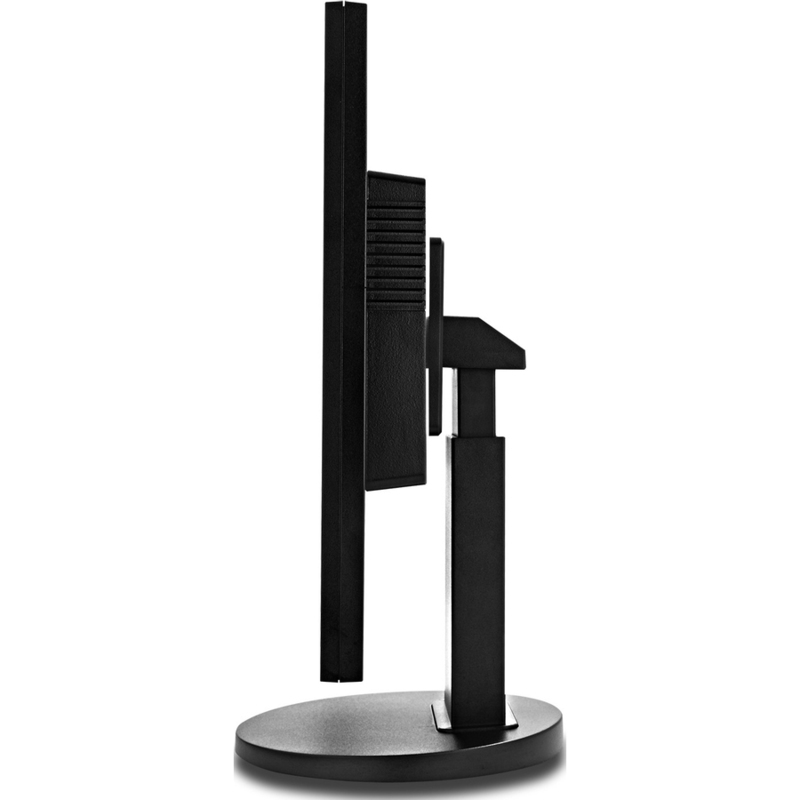 Additional features include integrated speakers and VESA-mountable design. Featuring ENERGY STAR and EPEAT certification, as well as an energy-saving Eco-mode setting, the VG939Sm offers solid performance while delivering low TCO for a wide range of users.